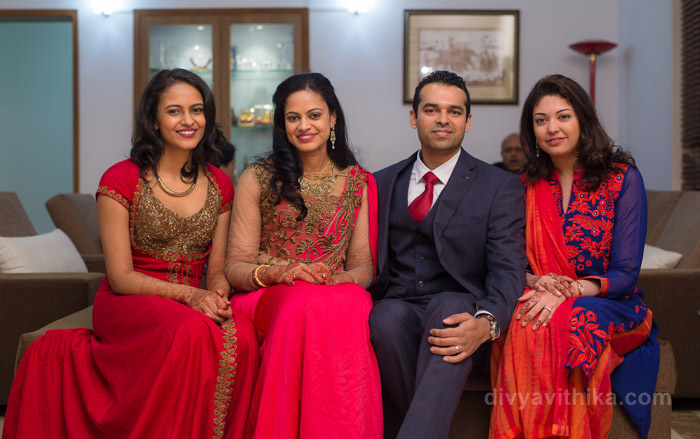 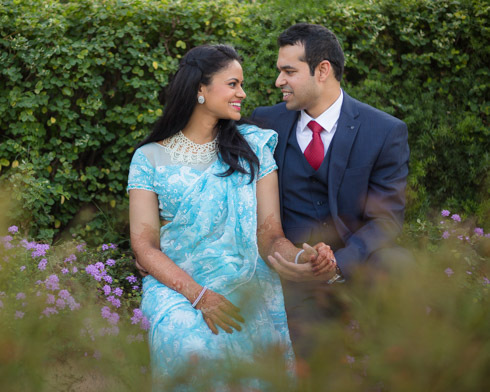 Both Mohit and Manini are doctors in the US, Manini’s parents live in Singapore and Mohit’s parents are from Canada. 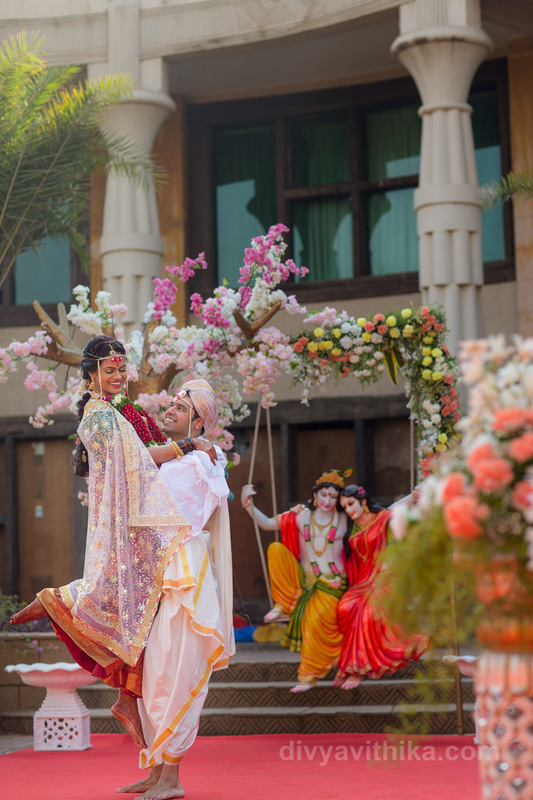 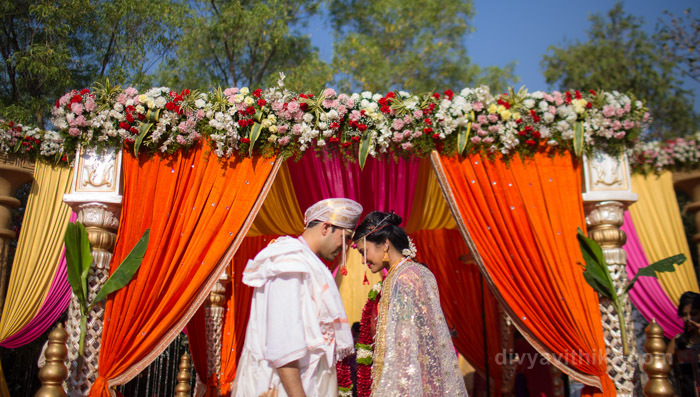 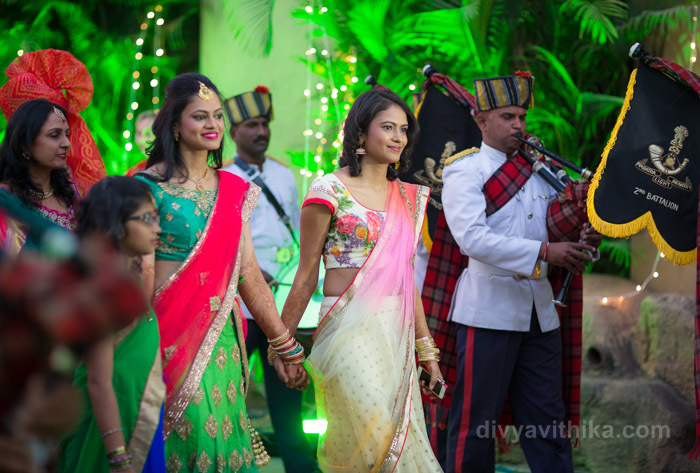 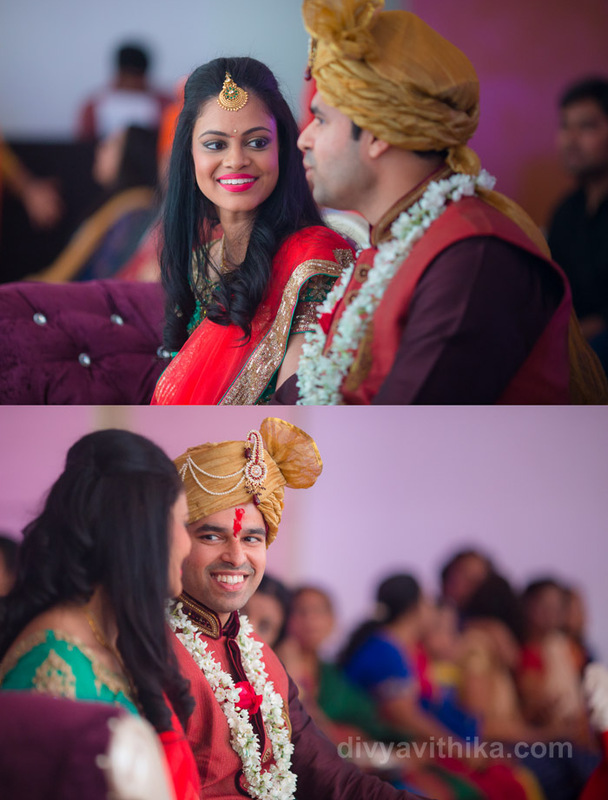 They had a beautiful wedding in Pune. 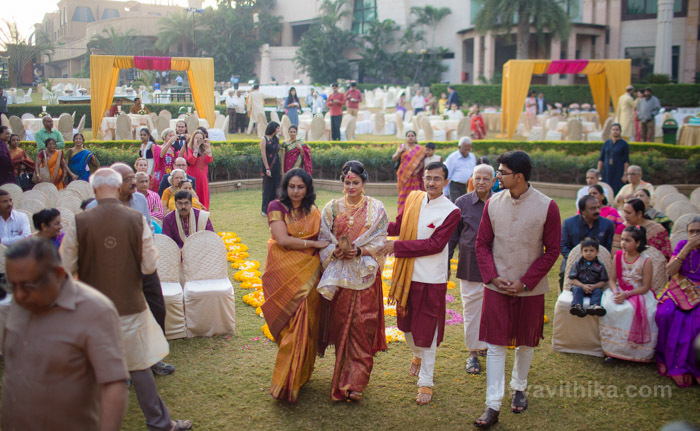 As their wedding planners we coordinated with the entire family living in different time zones for this 2 day celebration in Pune. 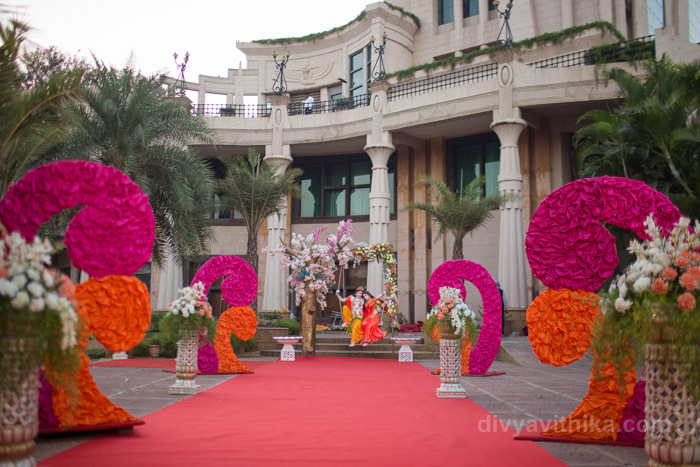 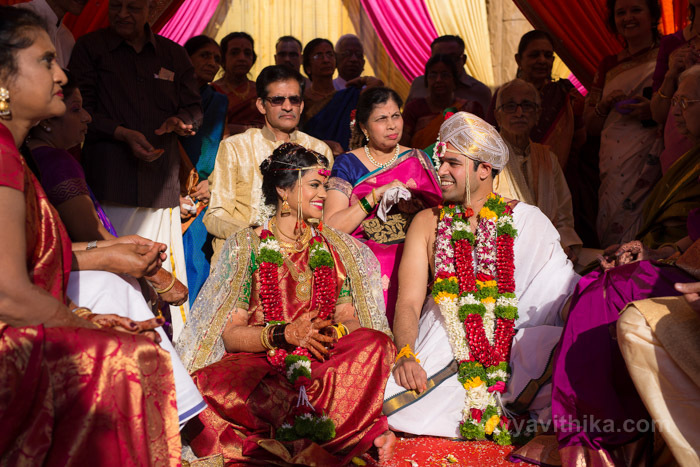 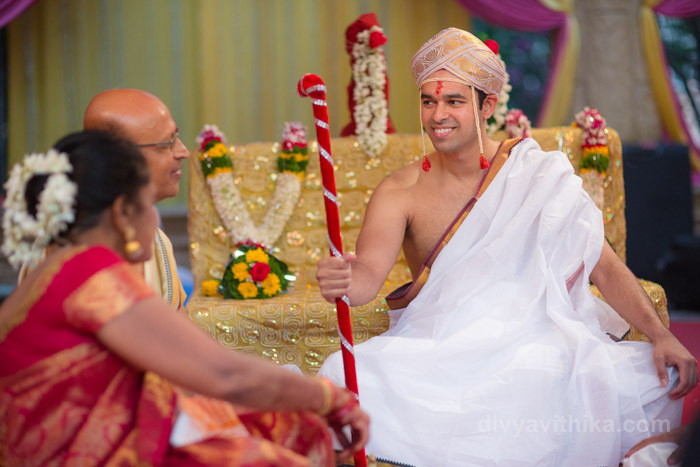 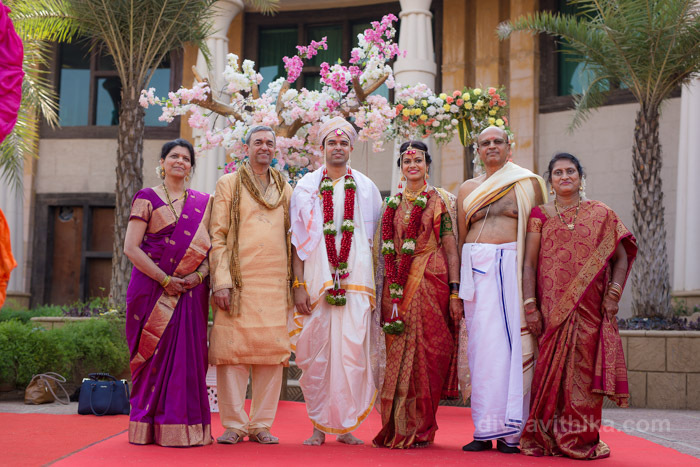 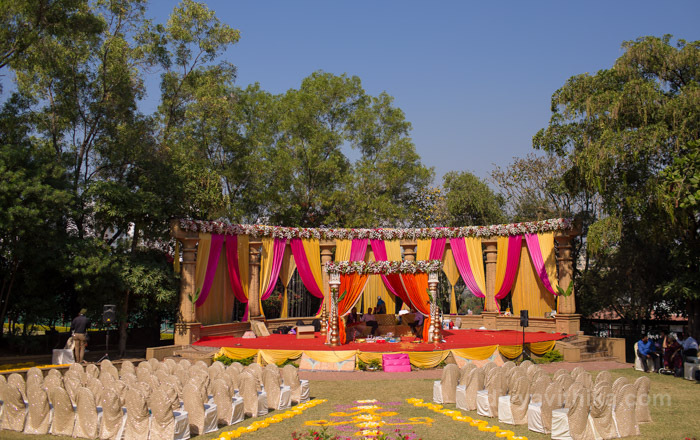 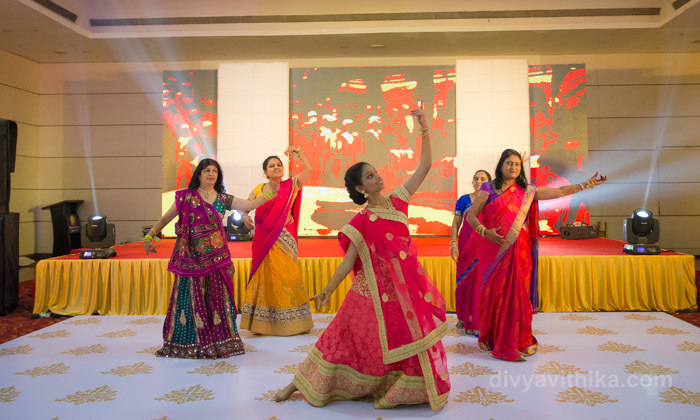 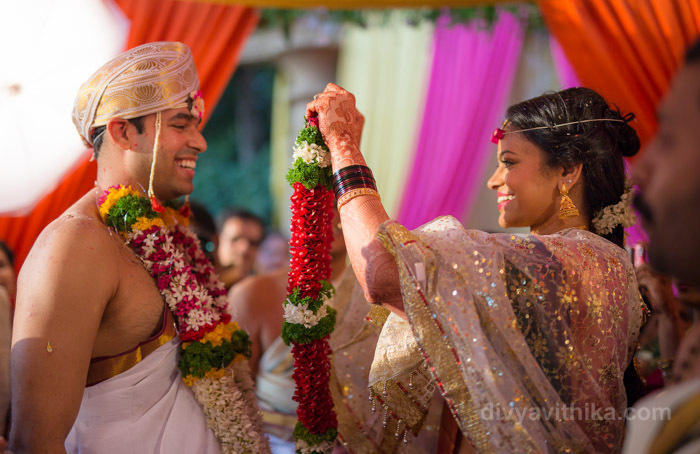 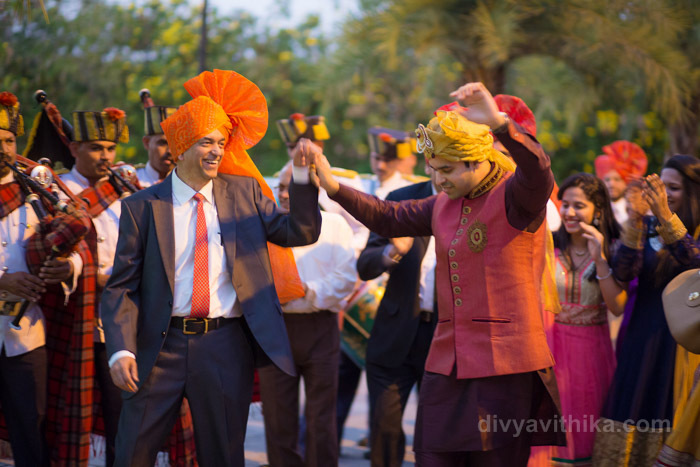 This mix of Maharastrian and South Indian rituals was fun to plan. 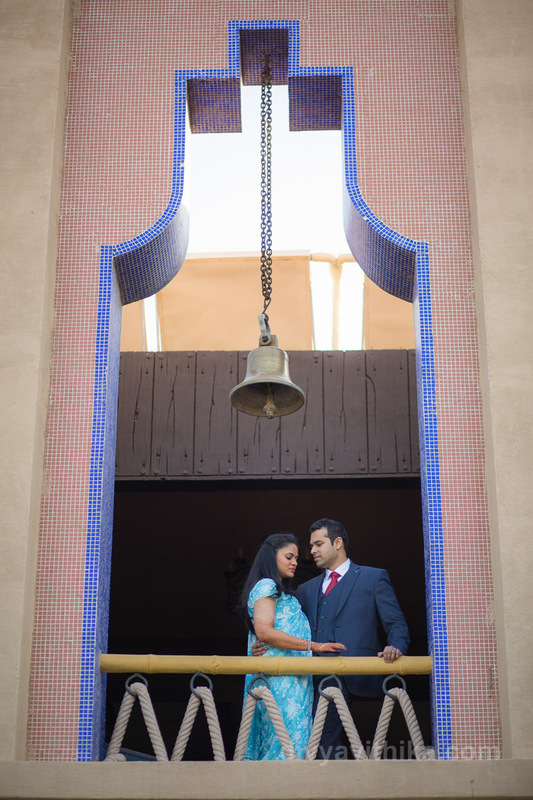 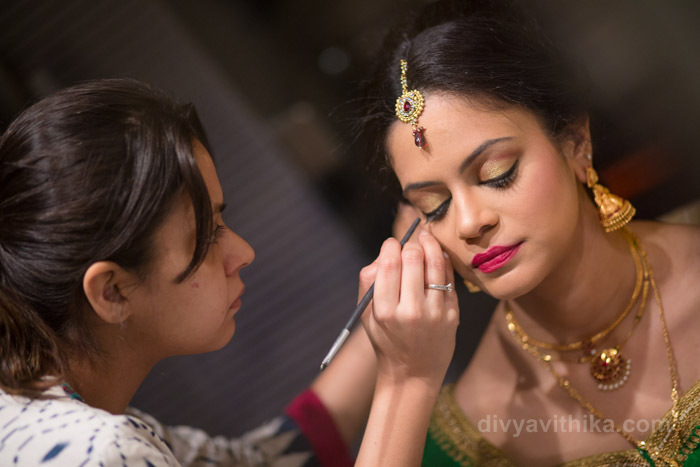 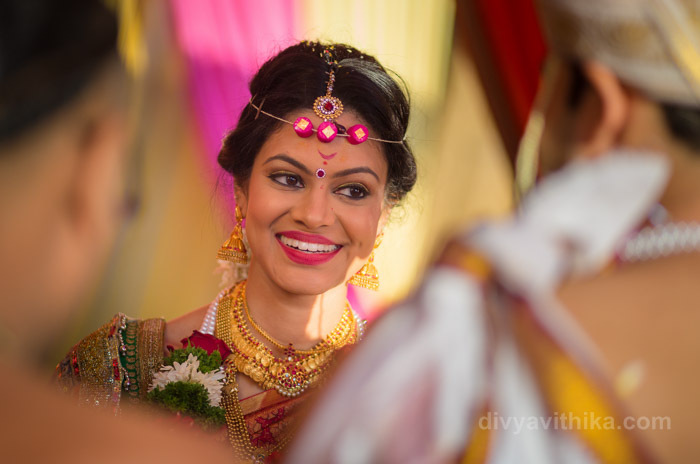 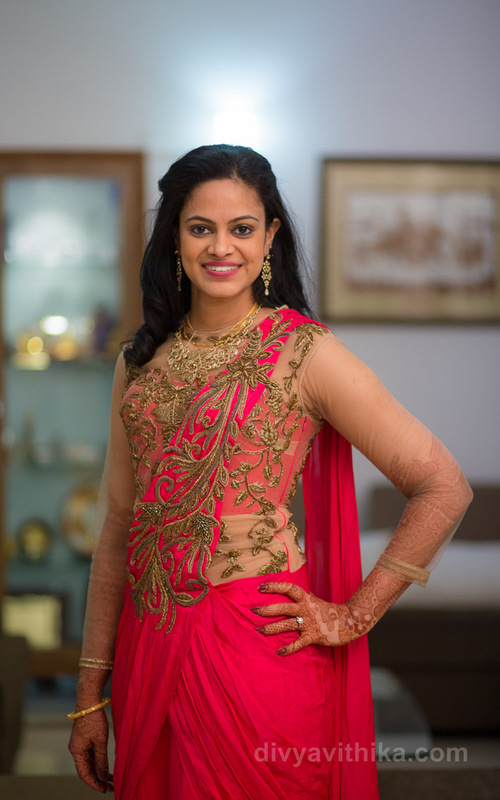 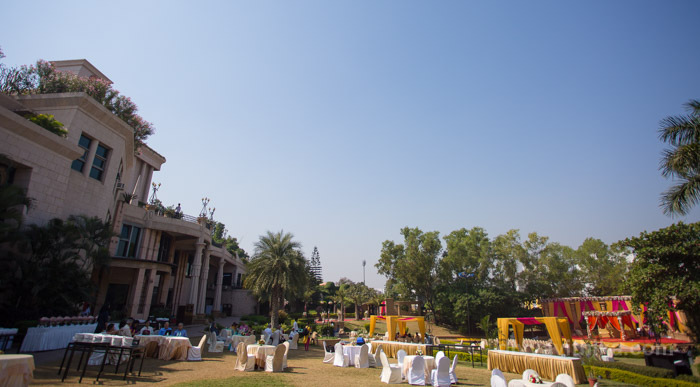 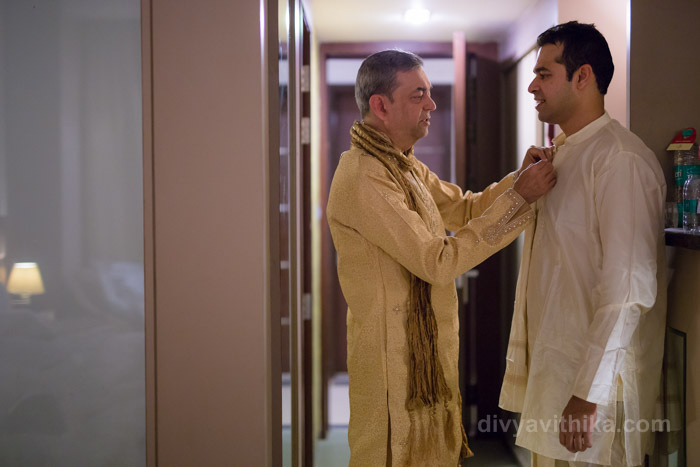 From finding a make up artist who could do the traditional hair for the bride to incorporating traditional South Indian dishes to the menu, it was an adventure.